We have the solution for all of your insulation panel needs. We stock a variety of product lines and R-values for our insulation sheets. We service builders, developers, homeowners, state and local agencies, and general contractors of all sizes. 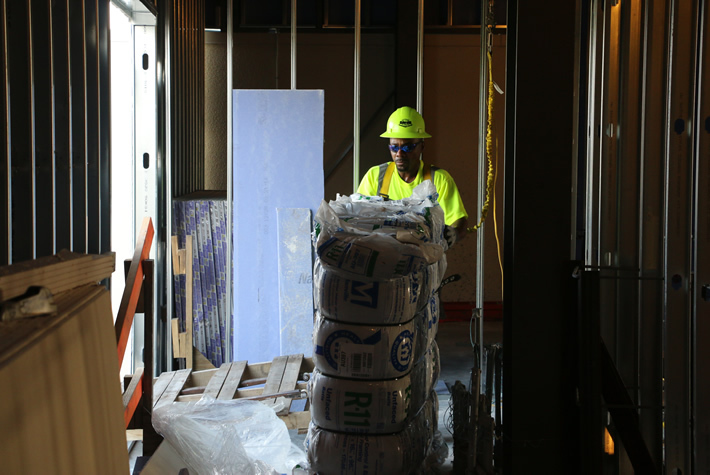 We provide prompt jobsite delivery for all your insulation panels. 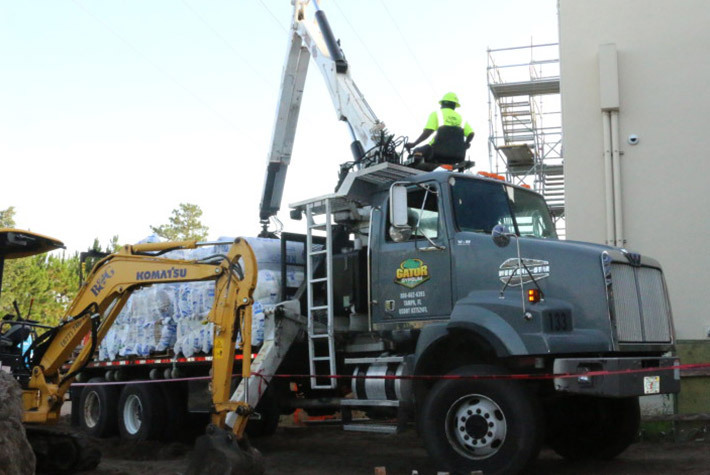 Gator Gypsum is proud of its commitment to full-service delivery and exceptional customer service. We promise to protect your insulation sheets from all environmental damage during storage and transport, and to deliver your order exactly where you need it. Ready to get started? Drop by one of our showrooms or give us a call today! 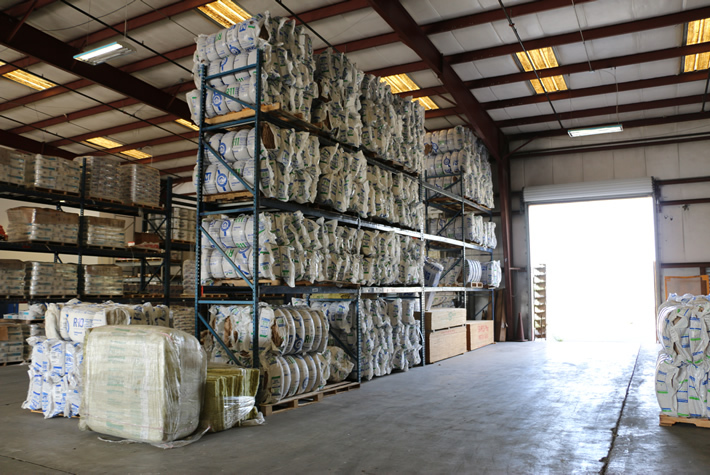 We also stock a superior selection of accessories, so be sure to browse our inventory for anything you might need to complete your insulation job.